The seed of CDU dates back to Darwin in the 1950s.With no offices or permanent staff, adult education classes in typing, shorthand and French were first conducted in school premises and taught by teachers working outside of normal hours.Darwins Adult Education Centres first full-time Principal Harold Garner brought tremendous energy to the role.On enrolment day the Centre resembled an ants nest, thriving with activity.It was the first institution to offer post-secondary studies in the Northern Territory.Territorians no longer have to send their children away from home for a University education. From this year (2011), students, for the first time ever, need not leave the Territory to become doctors.A five-star rating for research from the Good Universities Guide, acknowledges CDUs place on the world stage.To create quality learning and teaching, CDU ensures there is more personalised attention given to students with its ability to offer smaller-class sizes and a low student-to-teacher ratio about one teacher to every 15-20 students. Major Popular Courses: Higher Degree by Research|CDU/AIM professional development courses. Admissions: All applications for admission to CDU Higher Education undergraduate and postgraduate by coursework courses are received and processed by the South Australian Tertiary Admission Centre (SATAC). Please visit the SATAC website to lodge your application. Scholarships: CDU scholarships are sponsored by individuals, businesses, government, community groups and the University, to assist students with the financial burden of studying.A number of scholarships offer students the opportunity to participate in paid work experience during semester breaks and graduate positions on completion of study. Campus Life: The Katherine campus has full residential facilities for students studying in Katherine.Students living on campus can access a weekly trip to Katherine for personal shopping.Student parking is available to those students with vehicles. Information For International Students: International students have the option of being able to study at locations in Darwin, Palmerston, Melbourne and Sydney. The largest campus is in Darwin: a youthful, multicultural, cosmopolitan, and robust, tropical city in a territory that is steeped in Aboriginal tradition and culture and which enjoys a close interaction with the peoples of Southeast Asia.With international students from over 55 countries you will have the opportunity to study in a multicultural environment that will add richness to your international experience. Alumni: Our Alumni are our graduates, staff and friends of Charles Darwin University and its antecedent institutions Northern Territory University, Centralian College, NT Rural College, Darwin Institute of Technology, University College of the Northern Territory and Darwin Community College.Alumni receive regular publications and invitations to special events and activities across the Northern Territory, interstate and overseas.We are keen to stay in touch with our Alumni. what happens when i arrive in the country australia? 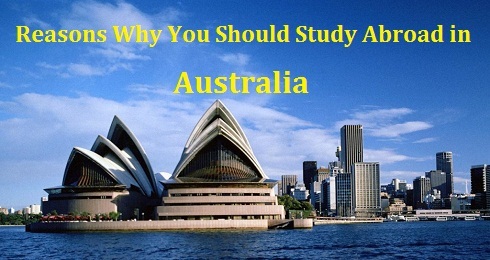 You can arrive into Australia as before as 3 months before the actual start of your course.However, it is advised to direct yourself to the college for further assistance with boarding and lodging as the case might be. You should be able to contact the office made available to help out international students or scholars within the first week of your arrival. what type of visa do i need to become an academic student in the australia? There are different types of Visa options applicable as per the choice of scholarship taken for study for example if you wish to pursue graduate program then the Visa option exercised would be Visa Subclass 573, for Masters it is Visa Subclass 574, for wishing to study in a school the visa applicable here would be Visa Subclass 571. For more information log on to Department of Immigration and Border Protection. So you can accordingly choose the right visa option as per your chosen course which could be a language course,Professional or a vocational course. 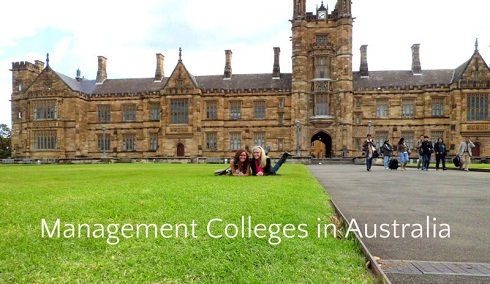 what is the average fees and costs at australian universities? it largely depends upon the school you are applying.The general Fee structure ranges under $ 10,000 to $ 40,000 for most of the colleges. The estimated cost of living for a student comes across around to be $10,000 to $20,000 annually. 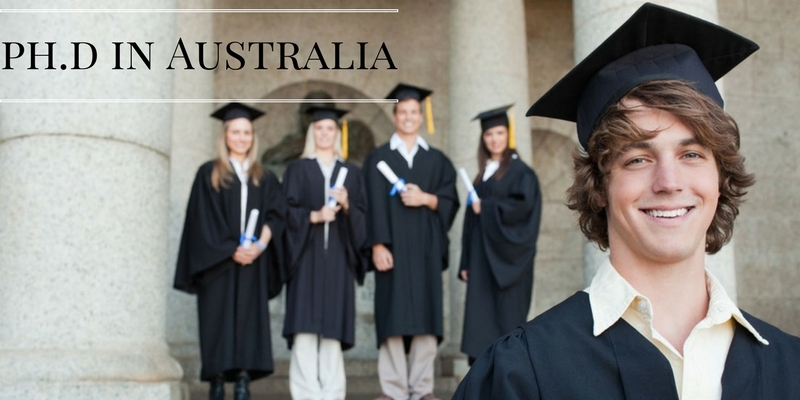 what are the important steps in applying for a student or exchange visitor visa in australia? can i work in australia? if yes, then what are the rules? Australia is a bit more relaxed with exercising limitations over students to work in comparison to both UK and US. 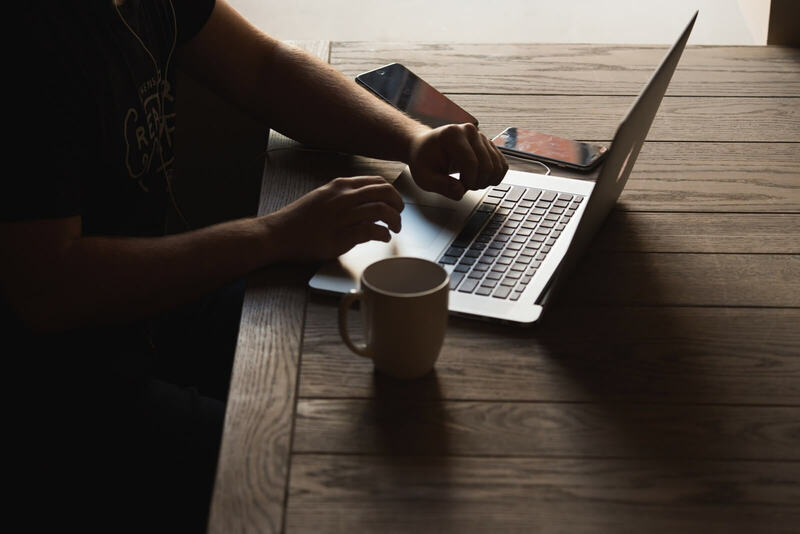 The students can work upto 40 hours per within two weeks during their study term and can very well work full-time when they are off term.However, there are certain basic rules like you are not to begin working before the commencement of your term. Remember breach of any rule might result in the cancellation of your visa. The part time work in Australia is allowed for 4-5 hours a day and is well paid.